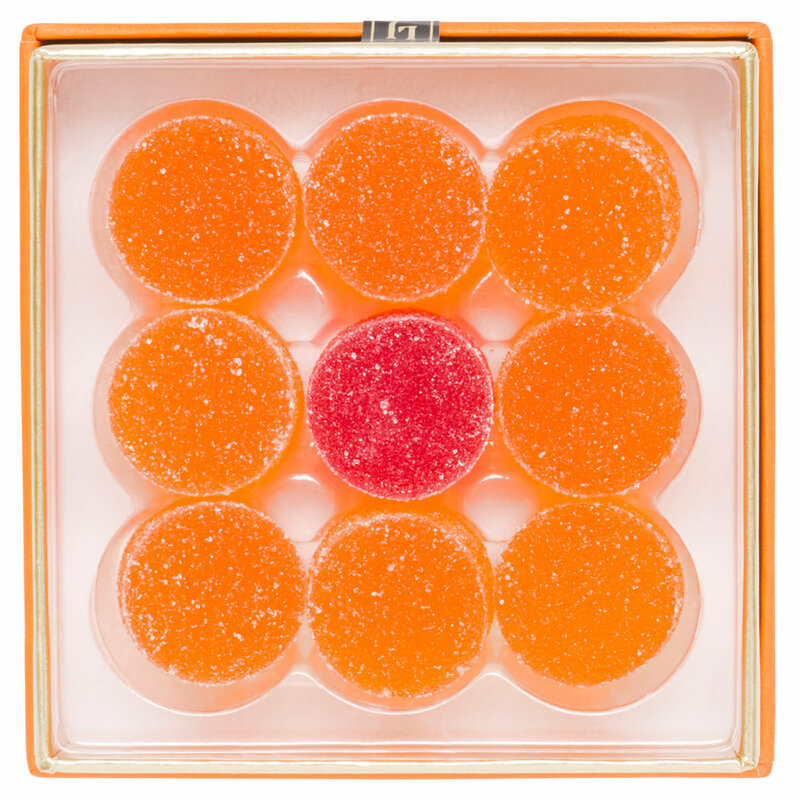 Be mine, yours, hers, his, or theirs with All Natural Old Fashioned Gumdrops from Lord Jones. Handcrafted in small batches, these soft, bite-sized gumdrops are packed with 20 mg of non-psychoactive, THC-free CBD, perfect to help you find your zen at any time of the day. Take one gumdrop daily. Store at room temperature.